The Ingres-Rugby challenge is part of the tradition by hosting some twenty clubs on the Ramiérou playground for its 35th edition. 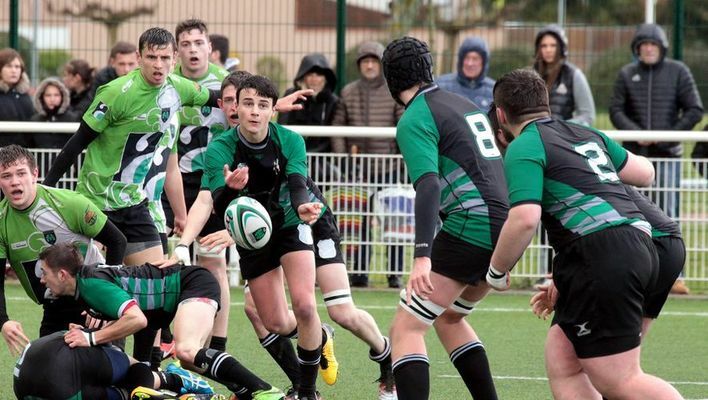 Organized by the Union Sportive Montalbanaise, this rugby tournament dedicated to children under 14 is an opportunity for the young shoots of the discipline to show their talent on the field but also to immerse themselves in the values conveyed by this sport . To encourage them, go to Sunday, April 21 at Ramiérou.